Choose this second colour for your #2 center stripe as shown in the image below. CH is the tube circumference and applies to the "H" member on the tower top. CF is the front tower leg tube circumference. 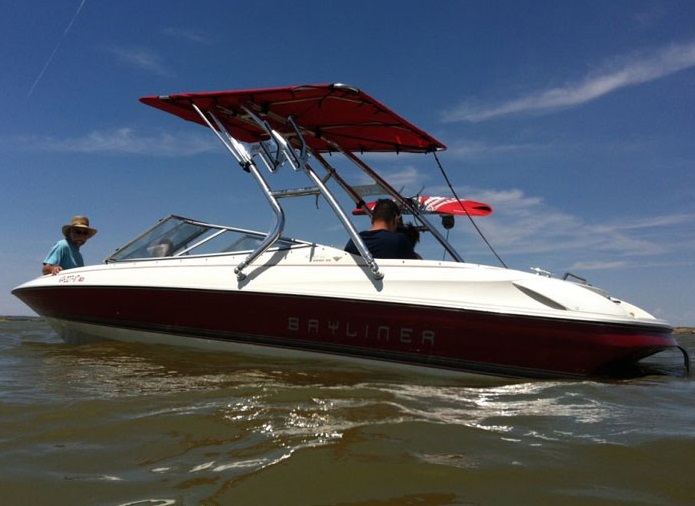 keep all of your space with our new over-the-tower bimini. 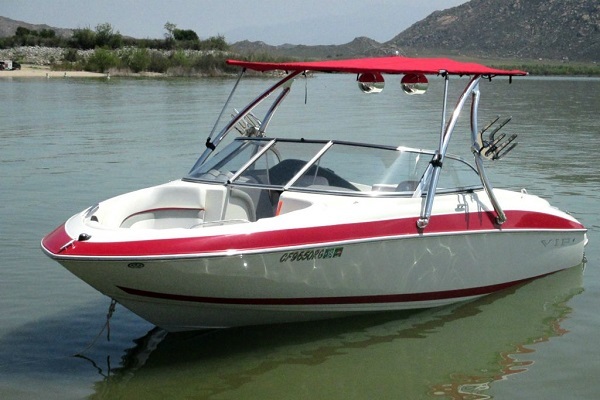 Super Shadow Bimini is our new over-the-tower bimini that fits over wakeboard towers and virtually all other towers on the market. 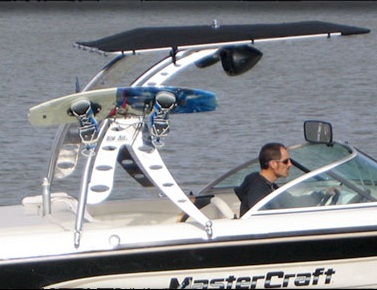 The number codes in the images above correspond to the number codes when ordering your bimini and specifiying colors. 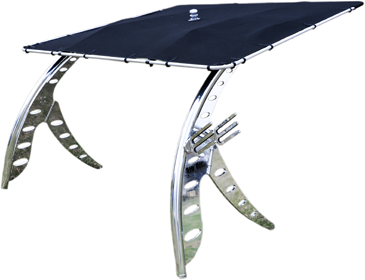 When you order your Super Shadow bimini top, please provide specific dimensions concerning your tower. 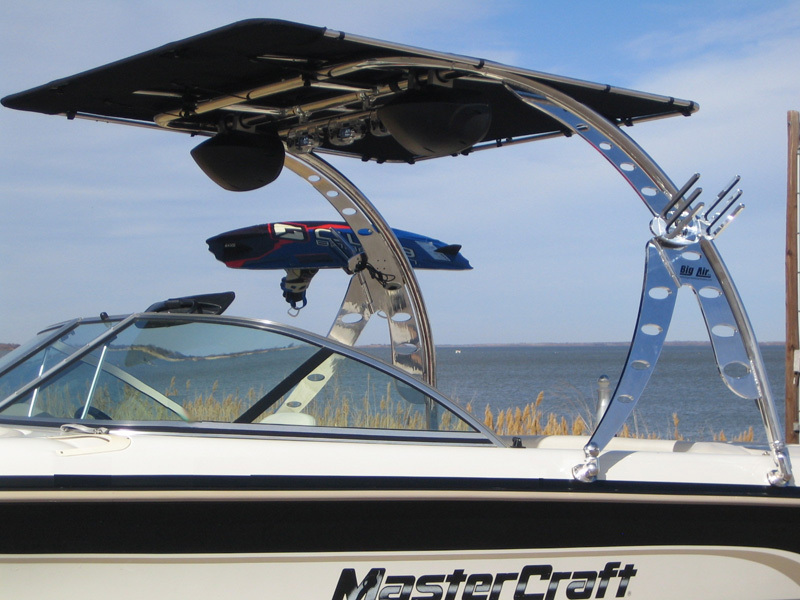 These dimensions (CH and CF) determine the size and number of tubing clamps for your bimini top. “CH” and “CF” are the circumference of the tower tubes, where CH applies to the "H" member on the tower top and CF is the front tower tube circumference (or 3.14159 X tube diameter).